Send this to others who might be interested. 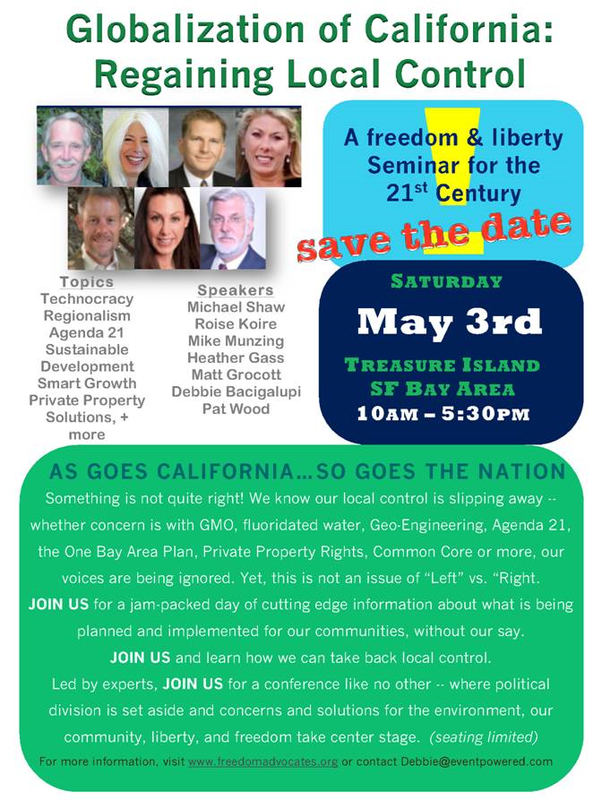 Top Notch Agenda 21 Speakers in San Francisco Bay Area! 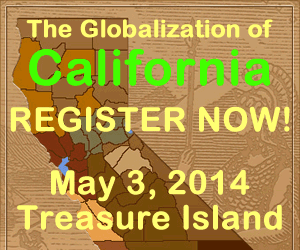 Conference HighlightsDon’t miss the unique opportunity to hear from active experts on the advance of globalist society in California. Debbie Bacigalupi and Heather Gass will describe how Agenda 21 has fully arrived in the form of “One Bay Area”. Patrick Wood, co-author of Trilaterals over Washington will describe the emerging technocracy leading toward the creation of a scientific dictatorship. Rosa Koire will discuss the international application of Agenda 21 policy and the pending litigation against the “One Bay Area” plan. Michael Shaw will address the emergence and nature of Regionalism and a citizen directed action plan to bring awareness and rejection of “One Bay Area” and the restoration of local control. Also speaking will be Bay Area (San Carlos), Fresno, and Orange County (Aliso Viejo) City Councilmen Matt Grocott, Steve Brandau, and Mike Munzing. 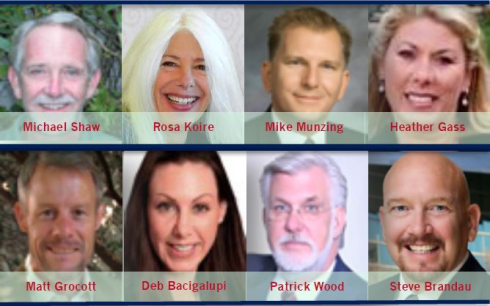 These elected officials will provide real insights as to how local government has been overwhelmed by federal pressure to accept Regional controls. This timely conference promises to disclose problems and suggest solutions to the greatest challenge Americans have ever faced. Reserve your seat now! Additional details, cost, and registration here. Spread the news and forward this to others who might be interested. Please add news@freedomadvocatesnews.org to your safe sender list or address book to aid delivery to your inbox. On October 30, at 8:30 p.m. (Eastern Time), “For The Record,” a 60-Minutes-style news program on Blaze TV, will air “The Agenda” a documentary on UN Agenda 21 and regional planning. This excellent, well-produced program examines the impacts of Smart Growth and regional over-reach on the San Francisco Bay Area, Detroit, and Portland. I was pleased to be featured in the show and hope that you’ll be able to watch and share it with your fellow activists and friends. To watch for free, click here. We are fighting to stop the worst regional plan in the United States here in the San Francisco Bay Area–its impacts will be felt all across the nation. We believe it will be the template for the rest of the country and have launched a legal challenge to stop it. Will you help us defeat this UN Agenda 21 plan by making a donation to the legal fund? Thank you for your commitment to exposing and fighting UN Agenda 21/Sustainable Development. Awareness is the first step in the Resistance. 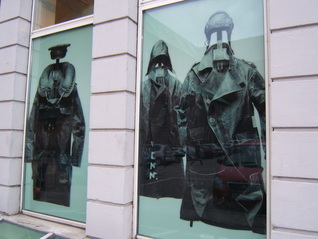 The Intelligence Project identified 1,360 anti-government “Patriot” groups that were active in 2012. Generally, Patriot groups define themselves as opposed to the “New World Order,” engage in groundless conspiracy theorizing, or advocate or adhere to extreme antigovernment doctrines. Listing here does not imply that the groups themselves advocate or engage in violence or other criminal activities, or are racist. Democrats Against UN Agenda 21 and the Post Sustainability Institute are on the Southern Poverty Law Center’s list of Patriot groups. The criteria for making this list are quite interesting. The SPLC purports to identify hate groups and to advocate for those who are being discriminated against or targeted for violence. The SPLC mainly focuses on skinhead groups and anti-gay groups but they’re branching out and including us in their scope. Why? If you look at what they say above, the criteria for list selection include opposing the New World Order (does SPLC support it? 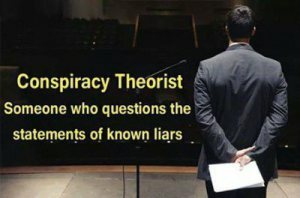 ), ‘groundless’ conspiracy theorizing (SPLC refuses to acknowledge objective reality), and advocating or adhering to ‘extreme anti-government doctrines’ (like life, liberty, and the pursuit of happiness?). There was a time in the past when, as gay people, we might have donated to SPLC. About 25% of their website is devoted to fundraising for themselves. They engage in spreading misinformation about UN Agenda 21/Sustainable Development and are themselves representing the New World Order by targeting groups who would re-erect the guarantees of the US Constitution. Life, liberty, and the pursuit of happiness extends beyond racial and social lines. Our government exists to protect the individual. Our rights to free speech, to our property, to our privacy—guaranteed by the Constitution. The term ‘Patriots,’ according to the SPLC, is now under suspicion, and those who question government tactics and object to subversion, manipulation, privacy invasion, and ‘transformation’ are targeted on their list. The Southern Poverty Law Center is a fraud and a sham. Although they have a disclaimer that they don’t imply that we advocate or engage in violence or other criminal activities, or are racist they are fully aware that targeting us on their list may serve to chill our civil rights or turn people against us. They are engaging in their own brand of hate speech. It might help their fundraising but it also shines a light on their bias and willingness to go along to get along with liberty-destroying regimes. The Southern Poverty Law Center purports to have some familiarity with Nazi tactics. Perhaps too much.